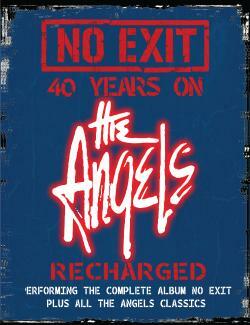 The year 2019 marks an auspicious occasion for The Angels, the 40th anniversary of their third album No Exit. 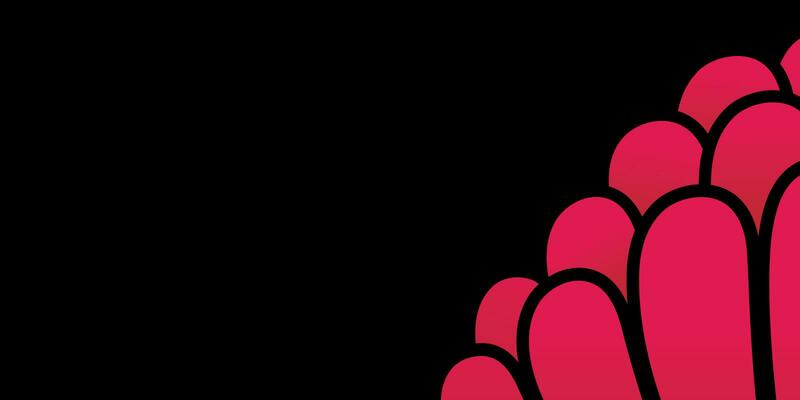 The album, which spawned classic hits such as the title track No Exit and the still beloved show-stoppers Shadow Boxer and Mr Damage, peaked at No. 8 in the charts. It was an apt follow-on from the band's seminal Face To Face album, demonstrating to fans in 1979 that The Angels were a rock band here to stay. Fast forward four decades and the No Exit album is still a fan favourite. As the anniversary approached for its big 4-0, it was a natural progression to take the songs out on the road and celebrate them in the best way The Angels know how, with a massive tour. The special thing about the tour is that there are no supports - it is just The Angels, full on, recharged for the entire show. Don't miss this chance to celebrate the No Exit album with The Angels in 2019. Persons under the age of 18 must be accompanied by a paying adult.